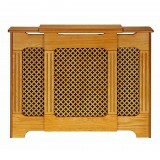 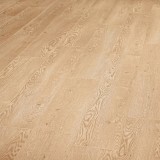 Balterio Impressio Vanilla Oak (690) 8MM 2.46 sq/meters per box. 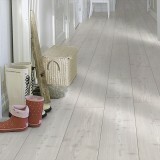 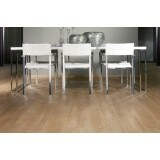 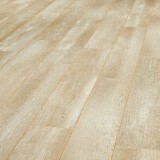 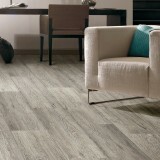 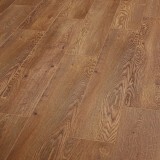 A Robust Laminate Floor ..
Balterio Impressio Weathered Pine (693) 8MM 2.46 sq/meters per box. 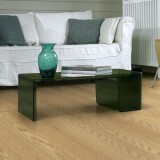 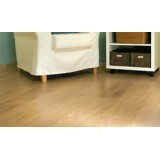 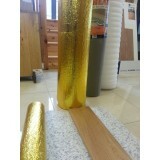 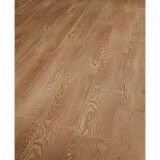 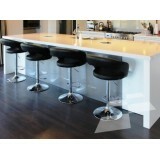 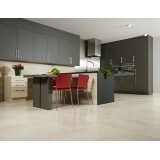 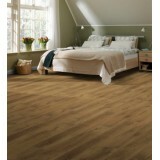 A Robust Laminate Flo..
Liberty Oak (437) Balterio Laminate Flooring. 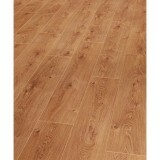 We are Ireland best known name in provid.. 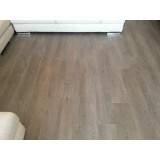 Lounge oak (433) Balterio Laminate flooring 9mm 1.91sq/meters per box This Traditi..
Balterio Magnitude Blackfired (580) 8MM 2.144 sq/m per box The matt-shiny laminate f..
Balterio Magnitude Country Oak (582) 8MM 2.144 sq/m per box The matt-shiny laminate from ..
Balterio Magnitude Off-White Oak (579) 8MM 2.144 sq/m per box The matt-shiny laminate fro..
Balterio Magnitude Old Flemish Oak (545) 8MM 2.144 sq/m per box The matt-shiny laminate f..
Balterio Refined oak (542) magnitude 8MM 2.144 sq/m per box The matt-shiny laminate from t..
Balterio Magnitude Smoked Oak (558) 8MM 2.144 sq/m per box The matt-shiny laminate from t..
Balterio Magnitude Superior Oak (581) 8MM 2.144 sq/m per box The matt-shiny laminate from..
Titanium Oak (557) Balterio Magnitude Range 2.1449sm/meters per box The matt-shiny laminate fr..
New England Oak (550) Balterio Tradition Sapphire 9MM We are Ireland's best known name in pr..
Balterio Pure Stone Limestone White (641) 8MM 1.87 sq/meters per box. 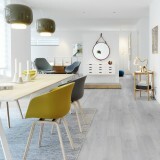 A Natural Stone Lam..
Balterio Quattro Vintage Lipica Oak 908 Quattro Vintage STRIKING KNOTS AND SMALL IMPERFECTIONS..
Balterio Renaissance Barn Oak (328) 8MM 2.46 sq/meters per box. 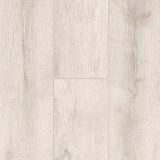 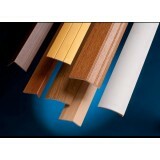 The tough laminate from t..